Yes. So very much yes. I really like the profile in the last two panels! Did you use a specific book to reference or learn how to draw? 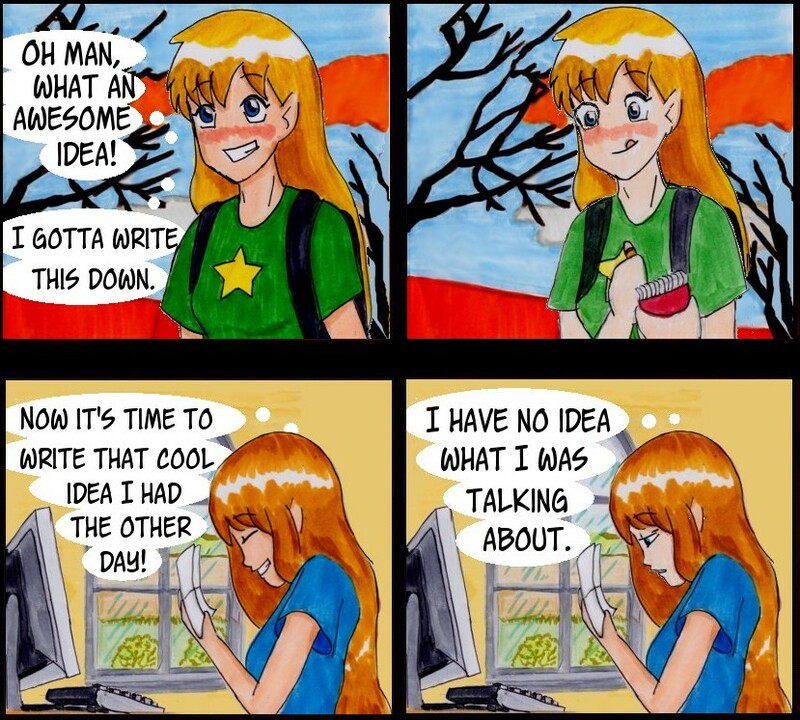 Just found your blog and I LOVE it, but when I read this comic, I was on the floor laughing. Glad to hear that. Very happy to have a pleased writer-reader! This is about half of my day, the other half is this, but with a voice recording instead of written down on paper.